The car radio is the musical center in your car. 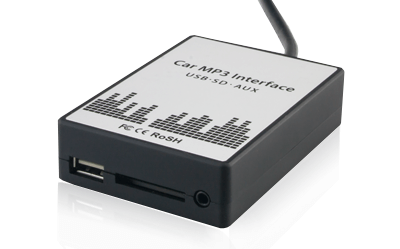 With our music adapters, your car radio can be retrofitted for all popular media & music sources such as Apple iPod / iPhone, Android Smartphones, USB & SD storage media, Bluetooth and streaming services such as Spotify. Whether it's a limousine, a combined bus or a bus - with our multimedia solutions for your vehicle, you will not only find the ride more enjoyable for your passengers and children, but also you will benefit from more comfort and safety when navigating with our hands-free retrofitters & rear-view cameras! Your USB port is poorly accessible or just a loose cable? Do you want to keep your original CD changer? 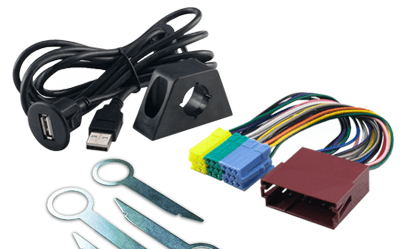 With our solutions for the hobbyist and the car workshop, the visually pleasing and damage-free installation in your vehicle can be done by hand. Quick to checkout and without many details just complete the purchase. The PayPal Express button immediately initiates PayPal payment. The customer data required for the purchase processing such as delivery address etc. are sent directly to us by PayPal. Mobile, safe, fast. All shipping costs are including VAT. Unless otherwise specified in the quote, the goods will be delivered within the delivery periods specified below conclusion of contract (if advance payment agreed from the date of the payment instruction). Please note that deliveries are not made on Sundays and other holidays. If you have ordered articles with different delivery dates, we send the articles together in one delivery if no other agreement has been made. The delivery date for the complete order will be the same as that of the article with the longest delivery time. 1 The delivery times are based on the information of our shipping service provider DHL / Deutsche Post. Since we focus exclusively on online business, we cannot offer you a retail store and thus no possibility of self-collection of your purchased products or an installation service. We ask for your understanding. For deliveries to non-EU countries additional duties, taxes and fees are charged. For more information on customs duties, see e.g. in the "European Commission > Taxation and Customs Union" and the import turnover tax for Switzerland at the Swiss Confederation Customs administration (EZV). 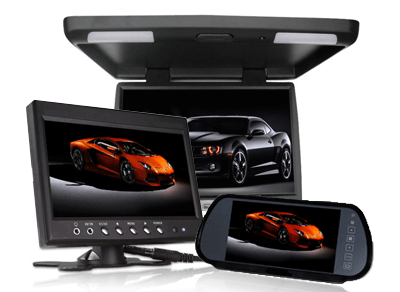 In the future, according to your data protection declaration, I would like to be informed by e-mail about current trends in car audio, car multimedia & installation accessories from Saxobuy. You can unsubscribe at any time free of charge.